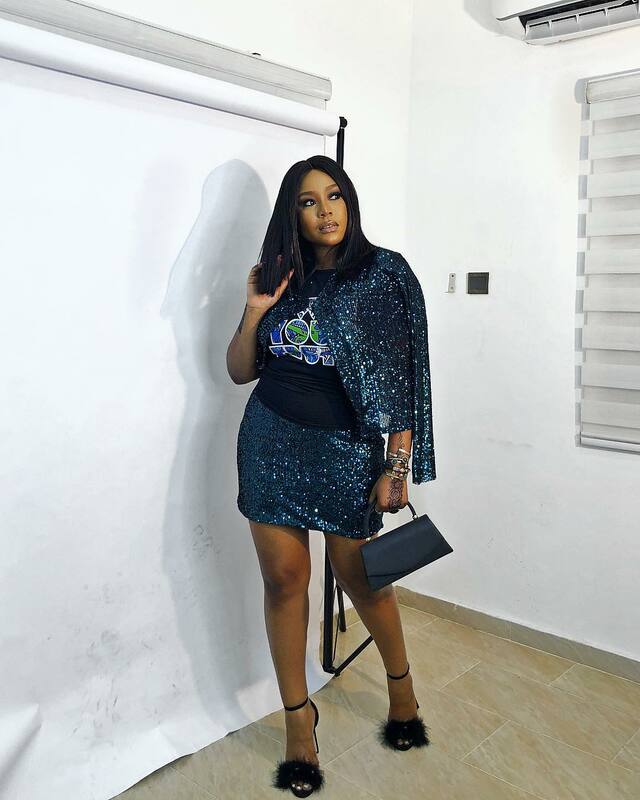 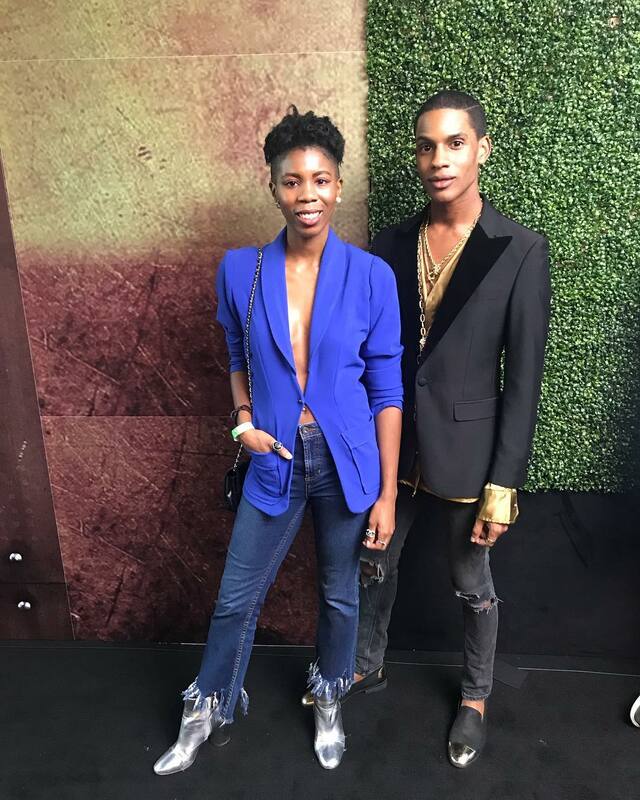 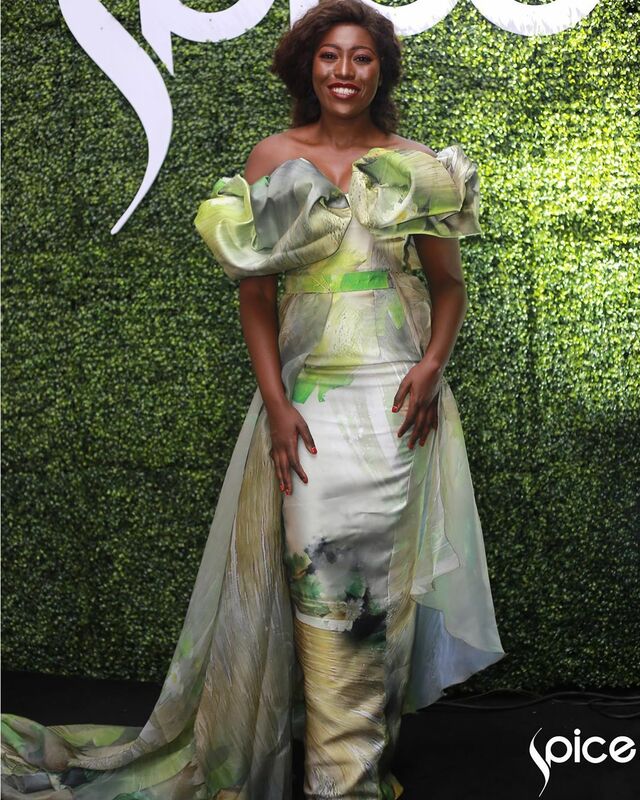 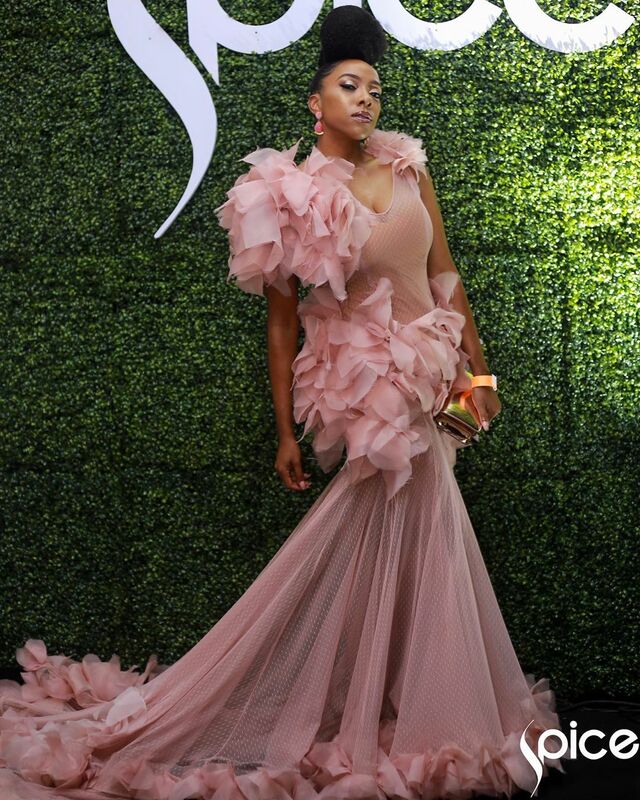 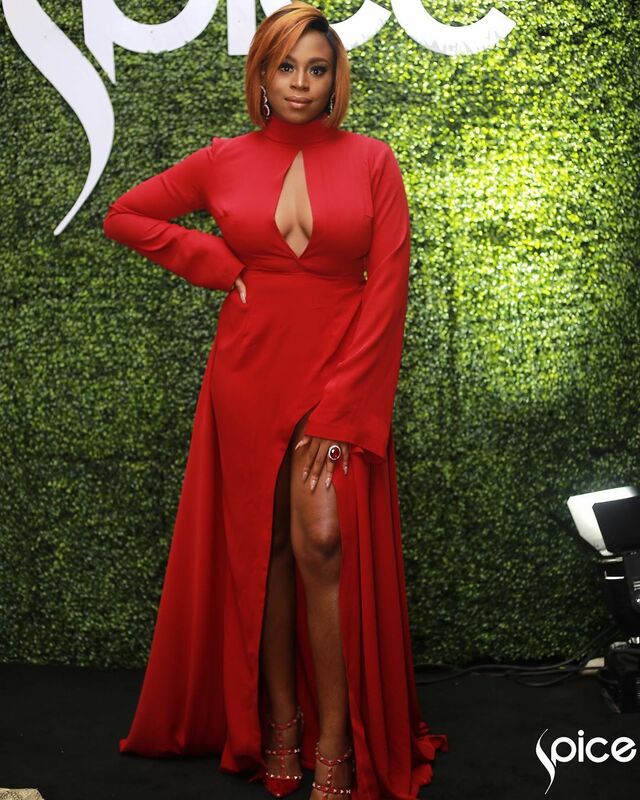 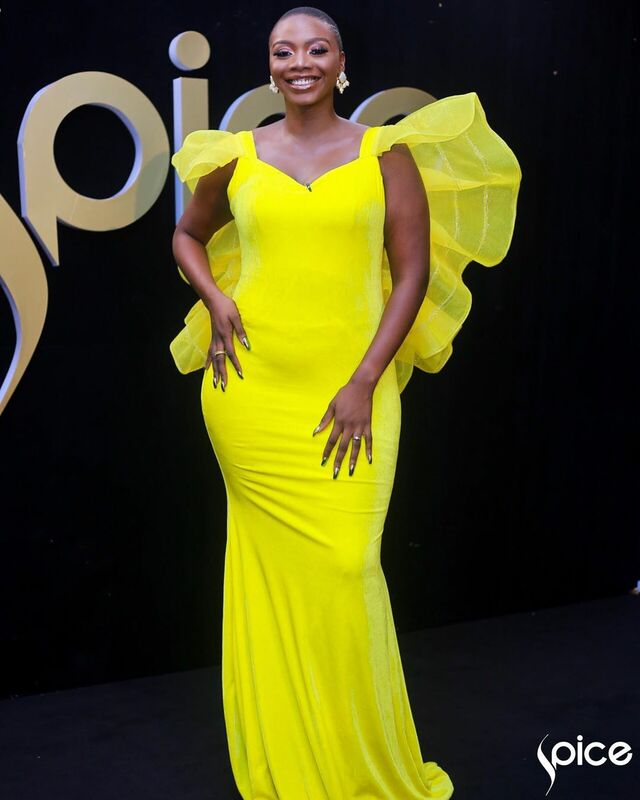 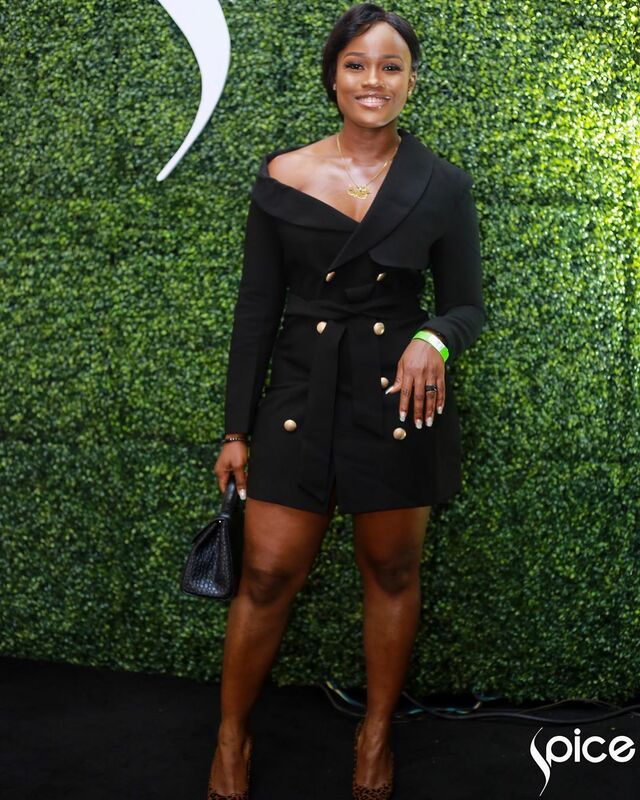 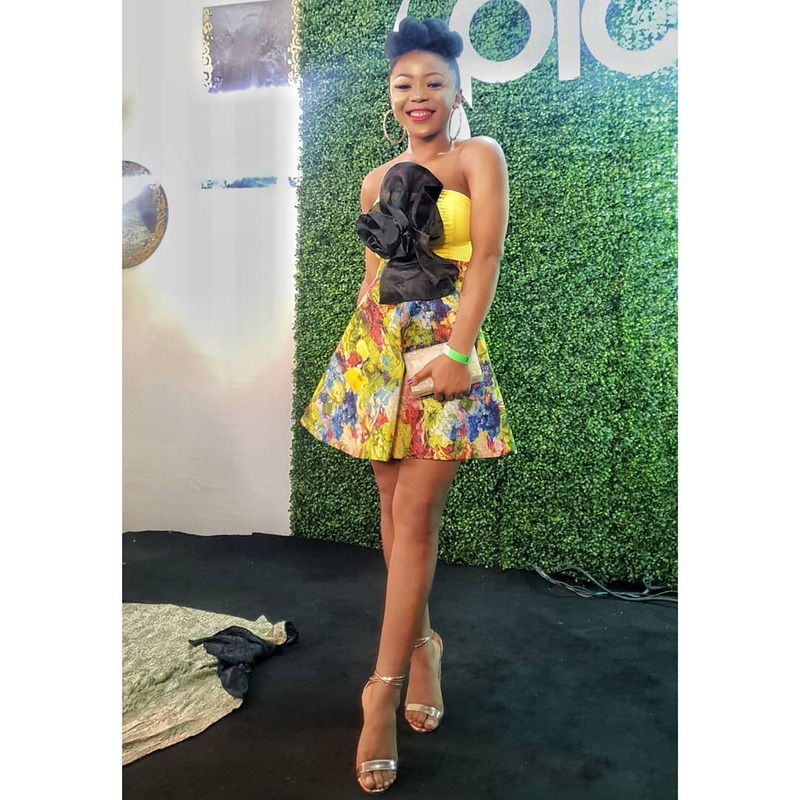 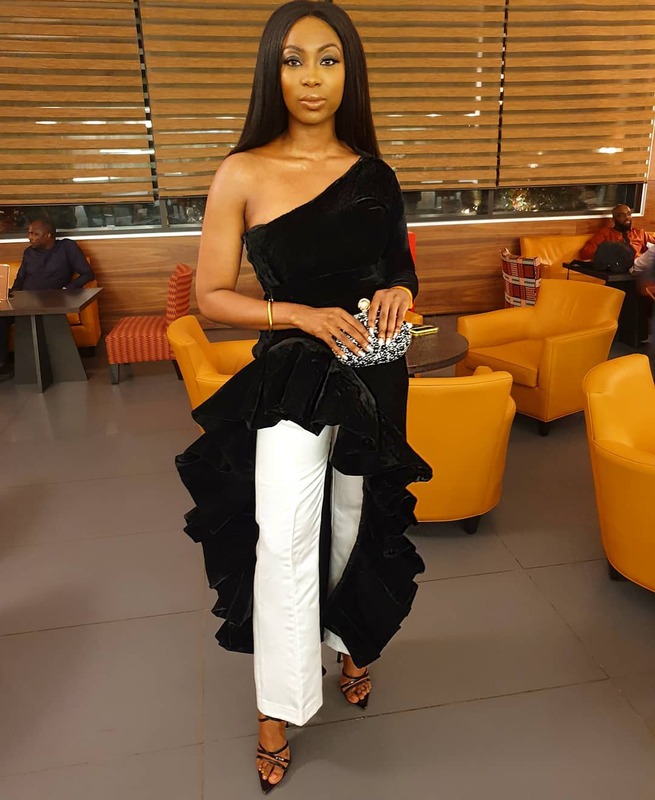 The first edition of the Spice Lifestyle Held, Wednesday, December 5th, 2018, we’ve got a first look at what some of the fabulous guests are wearing. 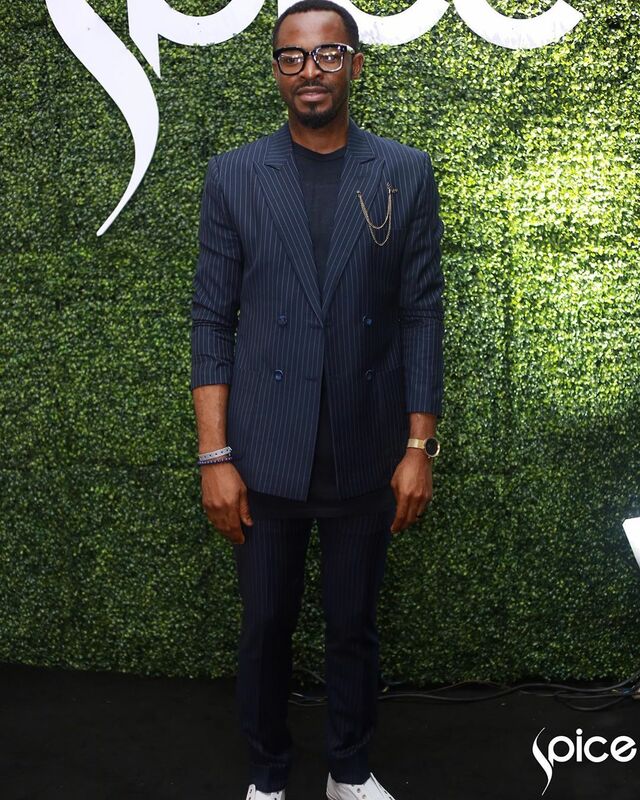 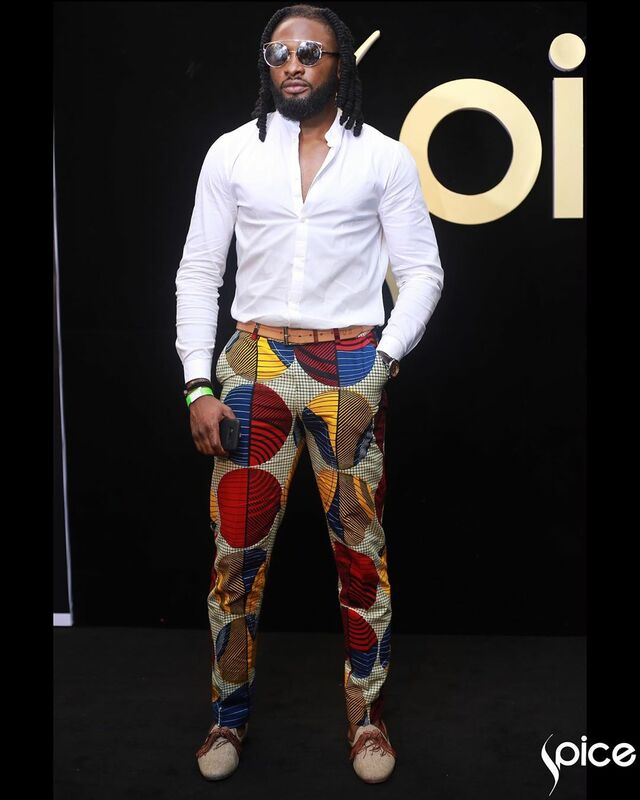 The guests enjoyed live performances by Asa, Bez, Adekunle Gold and Falana including a star-studded fashion show featuring top designers in Africa such as David Tlale (South Africa), Patience Torlowei (Nigeria), Chulaap (South Africa), Osei Duro (Ghana), Kenneth Ize (Nigeria) and Orapeleng (South Africa) who showcased their pieces on the runway. 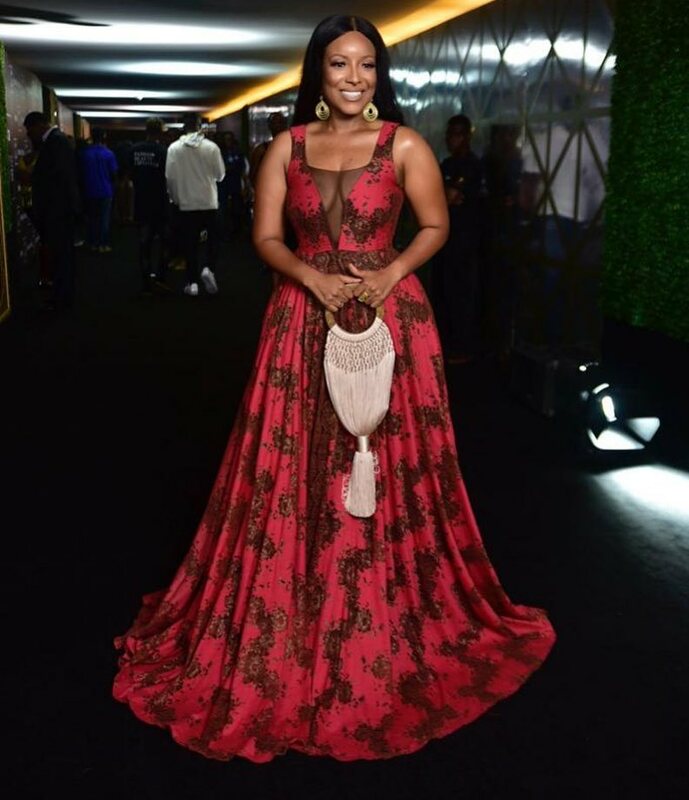 The event was hosted by Ghanaian actress Joselyn Dumas. 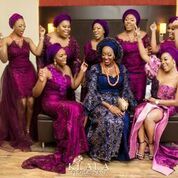 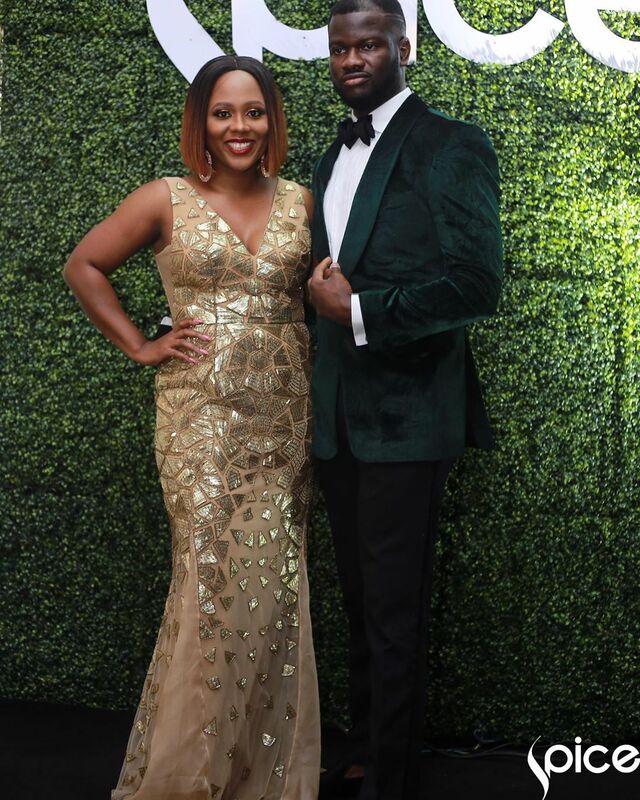 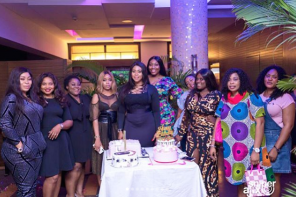 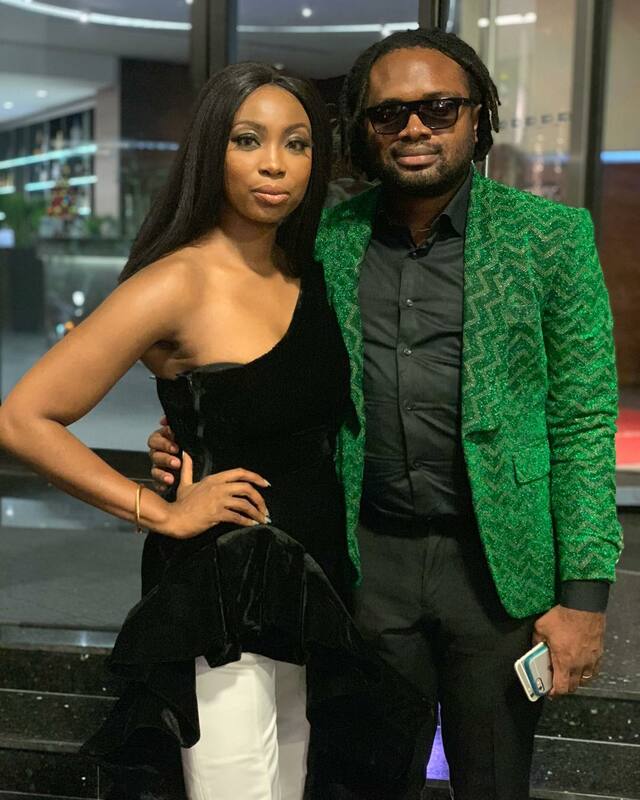 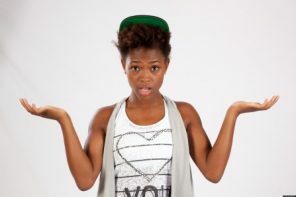 Toke Makinwa, Cee-C, Dakore Egbuson-Akande, Tobi Bakre, Noble Igwe, Anto Lecky, Falana, Valerie Ike, Mimi Onalaja, Bolanle Olukanni, Vimbai Mutinhiri, Eku Edewor, Kessiana Thorley, Fade Ogunro, Zina Anumudu, OC Ukeje, Uti Nwachukwu and many more were spotted on the red black carpet.